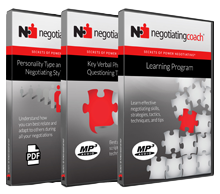 negotiatingcoach.com’s research indicates that most companies are not getting concessions from suppliers based on their company‘s negotiating process and their employees’ skills – but from perceived market strength and the use of “situational power.” Imagine the cost savings, bottom-line profit, and improved value delivery your company can achieve from suppliers by making an investment in upgrading your organization‘s negotiating skills. 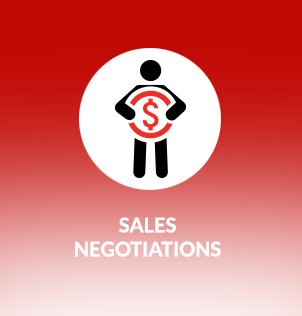 Therefore, there is an upside to improving your organization’s negotiating skills. 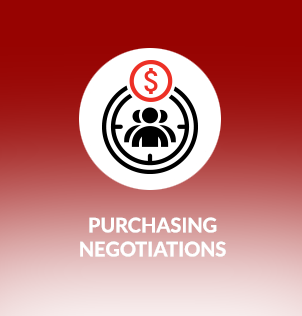 If you are a senior procurement, supply chain, or operations executive with decision-making authority who wants to ensure that members of your purchasing, operations, and manufacturing teams optimize their outcomes and negotiate the most competitive pricing or added value from suppliers, then your organization needs to invest in our effective, real-world negotiating skills training. Members of your suppliers’ organizations are often far better trained in negotiations than their purchasing and supply chain counterparts. 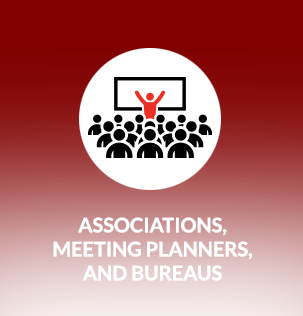 Our tailored in-house half- and one-day seminars and two-day learning workshops can help members of your organization negotiate legitimate, value-based Win-Win outcomes with all types of suppliers – from commodity raw material suppliers to specialized equipment manufacturers. 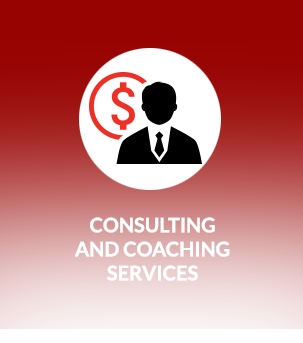 We will not only improve your organization’s negotiating skills but can also provide your company with our proven, easy-to-implement tools and templates that are guaranteed to lower costs and/or improve value delivery from your suppliers. 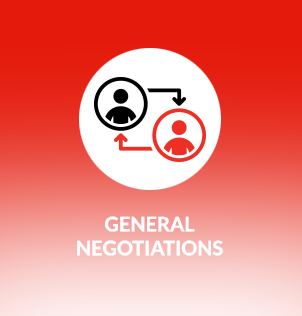 In today’s hectic, just-in-time, competitive environment, purchasing and cross-functional personnel may not have a choice of whether or not to negotiate by telephone, e-mail, or in person, but however the negotiations are conducted, it is important to have the right skills. Indeed, it is difficult to go through a day without negotiating items such as on-time delivery, quantity, quality, technical support, priorities, price, and specification changes. Do members of your purchasing, operations, and manufacturing teams properly prepare and plan for negotiations with all suppliers and contractors? 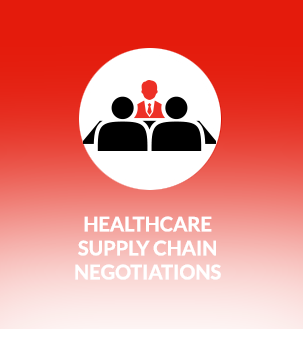 Are members of your purchasing team so busy sourcing raw materials, equipment, and supplies that they don’t have time to effectively negotiate with suppliers? Are they equipped with the proper gambits, countergambits, scripts, phrases, and tools to counter manoeuvres used by increasingly sophisticated salespeople? Do they understand the significant risks of saying “No”? Is their aggressive and confrontational negotiating style and behaviour causing problems and impacting the potential results? Do they know if they might be undermining relationships with suppliers for short-term, quick gains at the expense of long-term, measurable value? Are you sure that your company’s RFP/RFI/RFQ and bid/tender process and practices are actually getting you the best overall value from your suppliers? Are you sure? Is your vendor sourcing, selection, and negotiating process unnecessarily complicated? 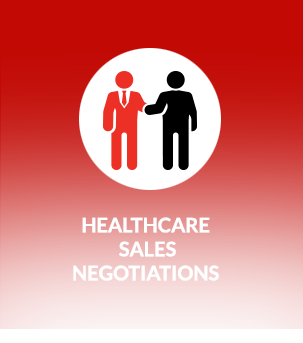 Does your organization utilize a proven, easy-to-use negotiating process and methodology, as well as strategies and tactics, with key suppliers? Are members of your company’s purchasing team negotiating effectively, professionally, and fairly with suppliers? Do they understand the real definition of Win-Win negotiating and how to achieve a true Win-Win outcome? Are their strategies and behaviours different for the different types of negotiations, vendors, and product lines? 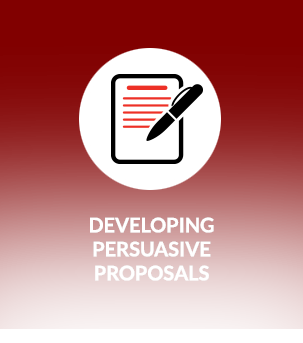 Does your company use a proven request for proposal/pricing process and format, as well as easy-to-use turnkey tools?